Congratulations to Pomona USD for receiving the prestigious 2019 Magna Award from the National School Board Association. This award honors them for their commitment to breaking down barriers to learning and creating equity in education. 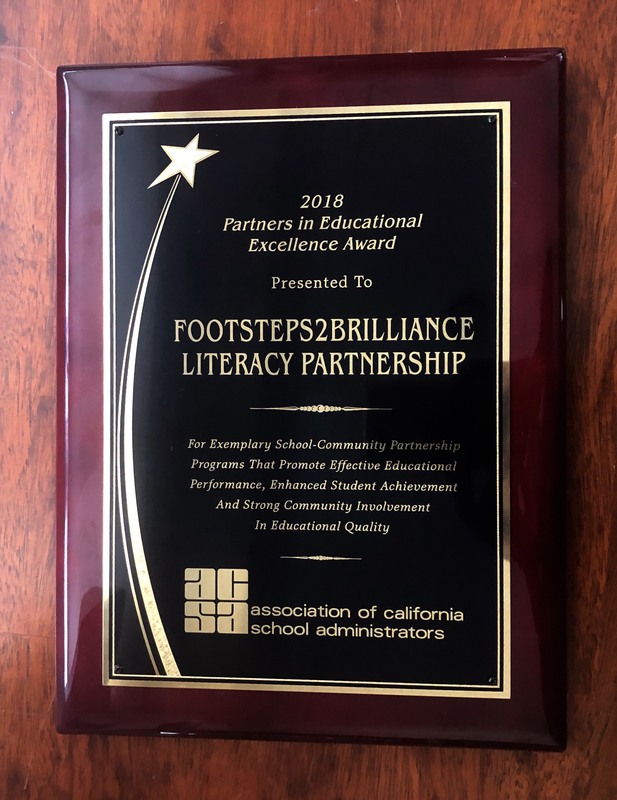 Pomona USD was recognized for their partnership with Footsteps2Brilliance whereby they are accelerating literacy for all children within their community. "Now, district leaders hope to increase its use of the Footsteps2Brilliance literacy app among families with children 4 years of age and younger - a target market that is crucial to the goal of developing early literacy skills among youngsters before they walk through the classroom door. Overall, use of the digital app has exceeded expectations. 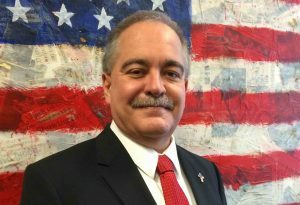 Superintendent Randy Fillpot in November issued a challenge for eight million words to be read by March 1. “We hit that goal about a month later, so we reset it to 16 million words by March 1,” Fillpot told Mattos Newspapers. Now, with the word count standing at more than 14 million, he said, “it looks like we will hit the new goal of 16 million words by the end of this month." "Seven years later, Rosenthal’s company, Footsteps2Brilliance, is reimagining early literacy education on a national scale. 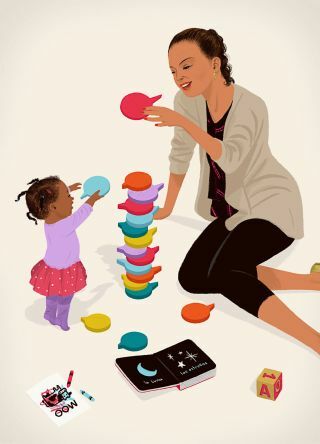 She and her colleagues have produced engaging reading games for young children that work on all devices—mobile, laptop, or desktop, Android, PC, or Mac—so that kids can learn at home, in school, in the library, even in the car." "The Middletown school district on Tuesday is beginning a new early childhood education program that is expected to reduce the achievement gap in the city by ensuring more students are prepared to begin kindergarten. The district has enrolled in the Footsteps2Brilliance pre-K program that uses mobile software to prepare 3- and 4-year-olds for school." Footsteps2Brilliance received the prestigious 2018 Association of California School Administrators (ACSA) Partners in Educational Excellence Award on November 9, 2018 at the ACSA annual gala. 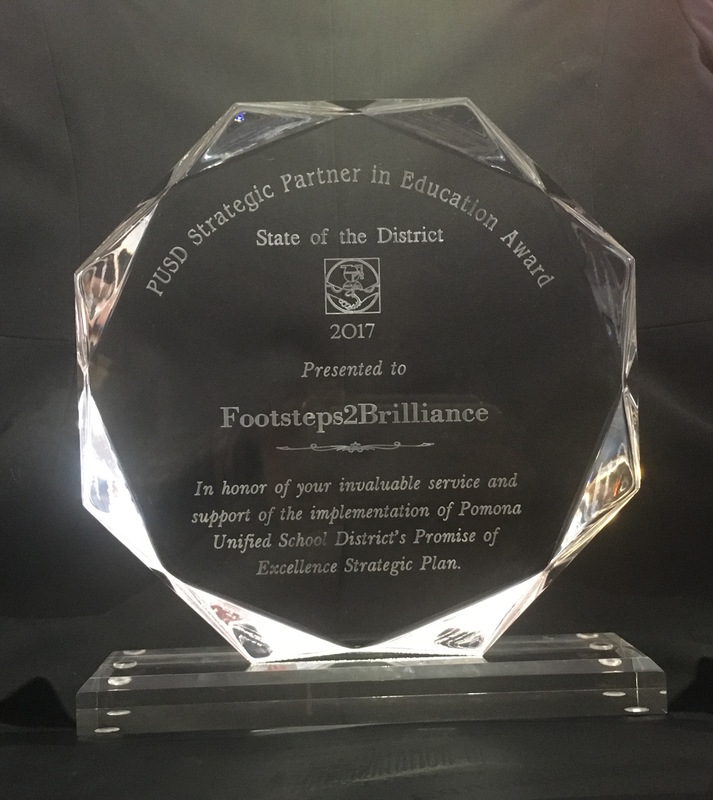 This award was given to Footsteps2Brilliance for its exemplary school-community partnership programs that promote effective educational performance, enhanced student achievement, and strong community involvement in educational excellence. Footsteps2Brilliance was the only publisher to receive this award this year. "The district will host a national literacy summit and press conference Wednesday, Nov. 7, at West Side Theatre to formally roll out its School Ready Initiative, which includes a digital literacy platform available free of charge to the community. That program, Footsteps2Brilliance, is an early learning program which may be accessed through smartphones, tablets and computers and is available in English and Spanish." 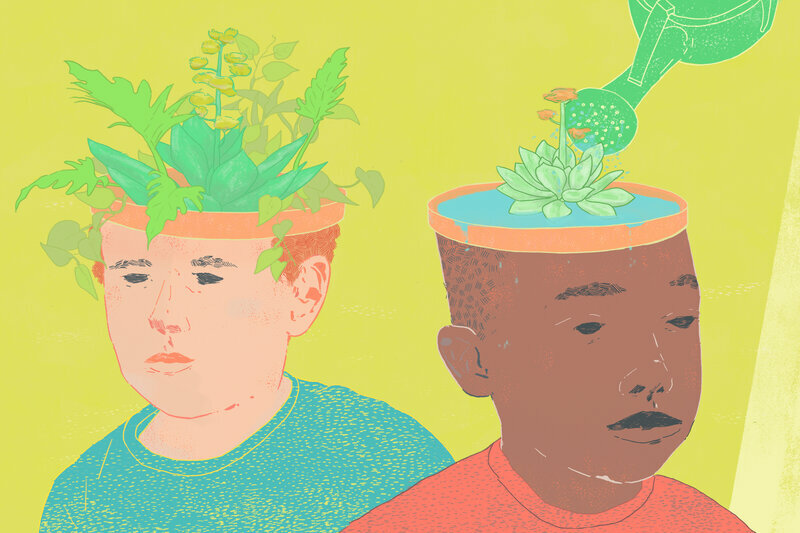 "when classroom activities are pleasurable, the brain releases dopamine, a neu­rotransmitter that stimulates the mem­ory centers and promotes the release of acetylcholinem, which increases focused attention. " "The program has resulted in more than 65,000 books read, 88,000 literacy games played and nearly 19 million words read through the Footsteps2Brilliance mobile app that the district licensed last fall as a reading support tool for its elementary schools. The district also provides access to this mobile app free to all families in Eagle County through the district's website." OkeeReads, a free community-wide learning program, includes the Footsteps2Brilliance app which will get instructional materials into the hands of the students much earlier, he said. The materials are geared to children age pre-school through second grade. The goal is for all of the children to be at grade level when they enter third grade. Early literacy is a top priority in Hawthorne School District! 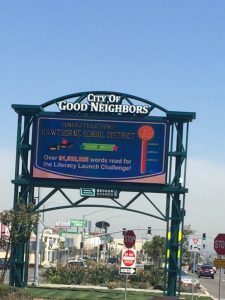 Check out the Hawthorne city marque showcasing over 90,000,000 words read on Footsteps2Brilliance in Hawthorne, CA. 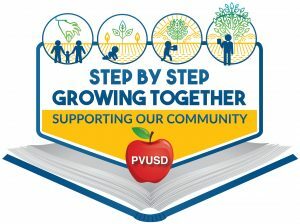 Pajaro Valley Unified School District Celebrates Success in Reading Challenge and Announces New Challenge! Watsonville, CA – January 31, 2018 – . Dr. Michelle Rodriguez is proud to announce that the District successfully read 9,959,810 of the 10 Million Words reading challenge that ended on January 17, 2018 using Paso, Creciendo Juntos, Step by Step, Growing Together, an app promoting early literacy in English and Spanish. The 10 Million Word Challenge was 5 times the originally established challenge of 2 million words, which was reached soon after the challenge was announced mid-September. Pajaro Valley Unified School District partners with Watsonville City and local internet providers to put free wifi in the Watsonville Plaza to increase access to Footsteps2Brilliance for families without internet. PVUSD Director of Technology Services Tim Landeck said the service is a way to help students bridge the “homework gap. 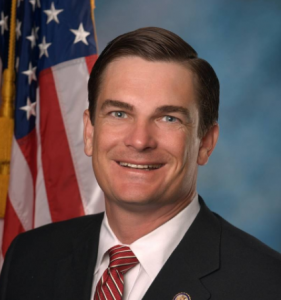 Many PVUSD families don’t have a reliable internet connection in the home which limits students’ access to 21st century learning,” he said. 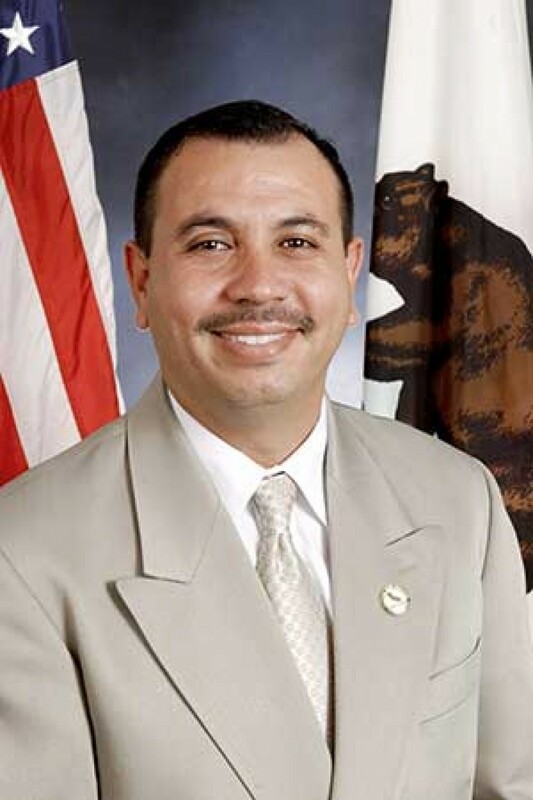 “Free, reliable wireless access in the Watsonville Plaza will assist students and their families who live close to downtown with easier access to online resources including the #footsteps2brilliance early literacy resource recently rolled out by PVUSD for the community.” Footsteps2Brilliance applauds Superintendent Rodriguez for her visionary leadership and inclusive approach to support every child and their success. 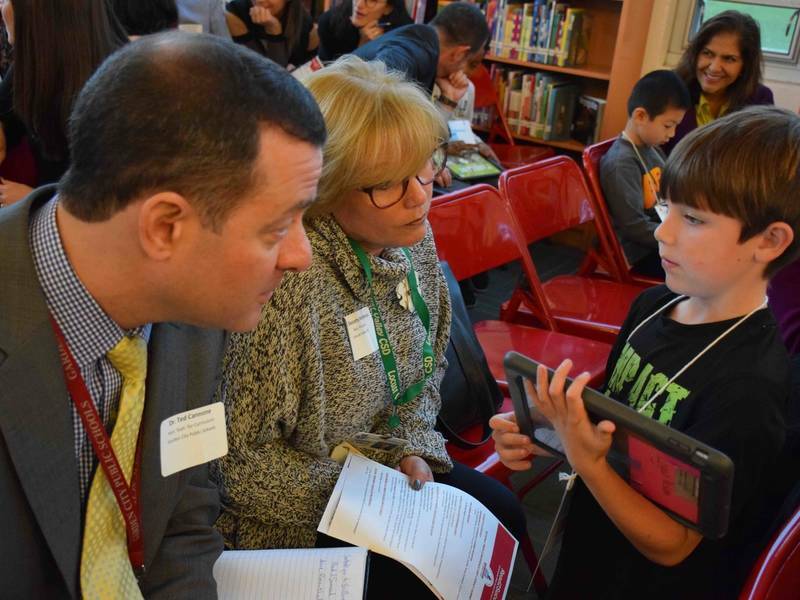 "The Newman-Crows Landing Unified School District rolled out its new literacy app - Foosteps2Brilliance - before an enthusiastic audience Thursday evening. While Footsteps2Brilliance is available to children and adults alike, the district is focusing on putting the program in the hands of young children as part of a school readiness initiative and on honing the literacy skills of early-elementary students." strengthening the literacy skills of those already enrolled in the lower elementary grades. family in the district, regardless of whether they have students enrolled. 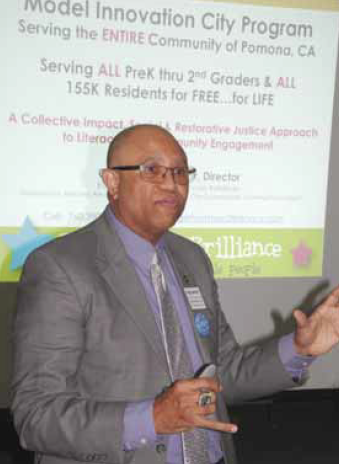 serving as advocates for literacy in the community by promoting the use of Footsteps2Brilliance." 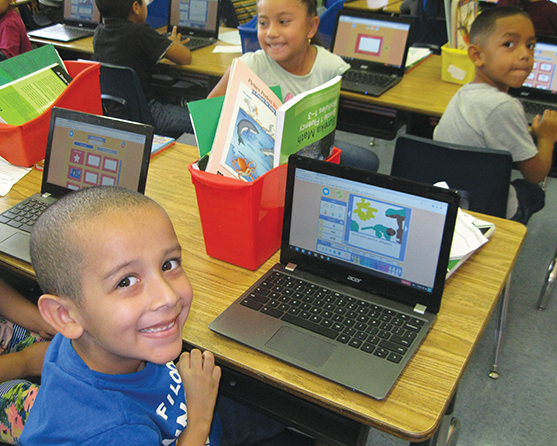 "Elementary school students across San Benito County were challenged by the San Benito County Office of Education to read 3 million words over the summer. Together they surpassed their goal reading 6,451,127 words, equating to 18,338 books." 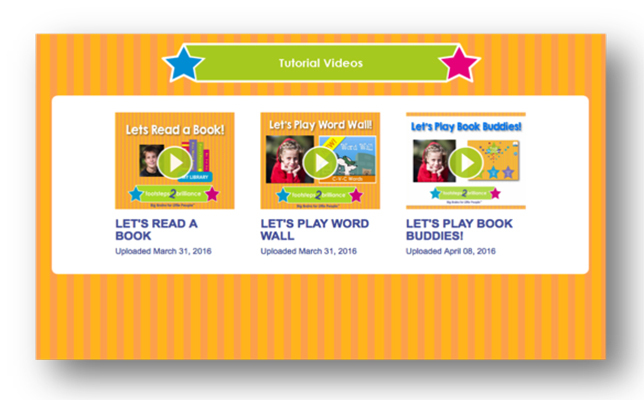 this innovative early learning mobile technology platform that enables PVUSD to provide — free of charge — libraries of eBooks, educational games and activities, and creative writing opportunities to every family with children birth through 3rd grade who reside within the communities of Aptos, Pajaro, and Watsonville. "On Monday, the Pajaro Valley UniFed School District announced the app will be available for students and families within the district for free. The app, branded locally as “Paso a Paso, Creciendo Juntos,” or Step by Step, Growing Together, was created for children as young as 9 months and up through third grade. It provides more than 1,000 eBooks in English and Spanish, educational games and activities, and creative writing opportunities on devices such as smartphones, tablets and computers." "The Osceola Reads literacy initiative will host the free family event, Osceola Reads Reading Fest 2017, Saturday, Nov. 18, from 10 a.m. to 1 p.m. at Kissimmee Lakefront Park. Families with children ages 2 through 5 are invited to bring smart devices to practice reading using Footsteps2Brilliance, compete in reading-themed yard games and enter for a chance to win an Amazon Fire tablet." "From Mineola Union Free School District: (http://www.mineola.k12.ny.us/) In a press conference on Nov. 14, the Mineola Union Free School District announced that it would accept the Read2Succeed Communitywide Early Literacy Initiative 9 Million Word Challenge. The challenge is open to all students within the Mineola community, including those who are not yet school age, and aims at improving early literacy skills"
"In the Early Learning Initiative, children sponsored by the NVV are fortunate to attend high-quality preschools operated by the Napa County Office of Education at Napa Junction, Shearer, and Phillips Elementary Schools. More than 400 children in 23 public preschool classes across Napa County are learning rich vocabulary on a daily basis through collaborative play, teacher-led discussions, and an award-winning app called “Footsteps2Brilliance,” which exposes preschoolers to stories and games in English and Spanish." 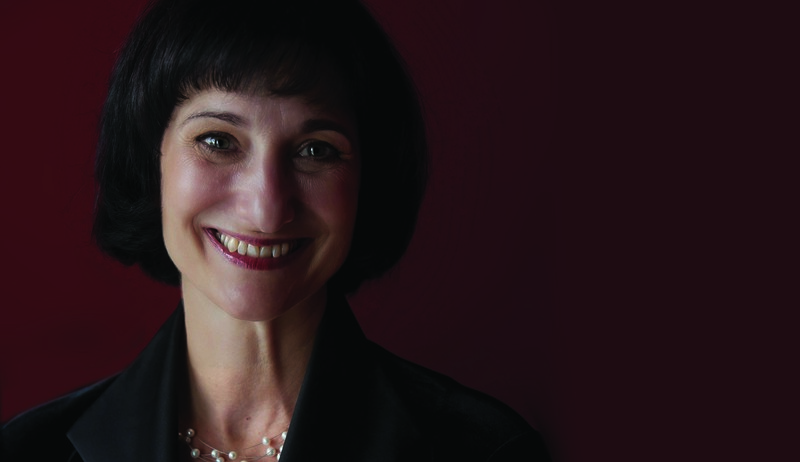 Two decades later, Nemko was able to turn that observation into action, partnering with Ilene Rosenthal, CEO of Footsteps2Brilliance, to bring a version of digital early learning literacy to students in Napa County." "The Footsteps2Brilliance program is used by school districts across California with very positive results, particularly for families who speak Spanish in the home as the entire F2B program can switch from English to Spanish with the touch of one button, allowing students to develop biliteracy skills. We anticipate positive results from our students' interaction with F2B over the coming months"
"The San Benito County Office of Education embarked on a 3-million-word challenge at its Literacy Summit in May when it kicked off the Footsteps2Brilliance program. This summer, it has far surpassed that goal, with 15,622 books read through Aug. 5 — nearly 5.6 million words. "The purpose of the 3-million-word challenge was to work with our families to ensure our kids across the county continued to read during the summer. Literacy is arguably the most crucial factor in determining whether a student will succeed in school and beyond," County Superintendent of Schools Krystal Lomanto told BenitoLink." 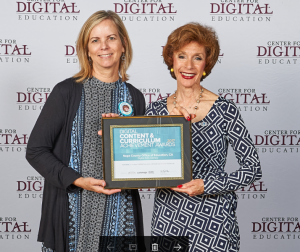 "The Center for Digital Education 2017 Digital Content and Curriculum Achievement Awards recognized the ground-breaking work by small, medium and large school districts. Dr. Barbara Nemko, Superintendent of Napa County, received one of these coveted awards for her DEL (Digital Early Literacy) program. 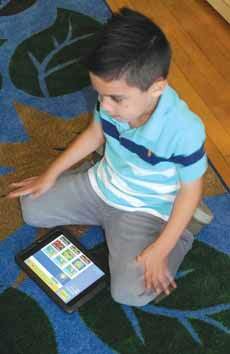 Core to this program is the Footsteps2Brilliance mobile early literacy apps." "Through the Fitchburg Flourishes initiative, Ravenelle has challenged Fitchburg students to read three million words by Sept. 1, 2017, using the free Footsteps2Brilliance app. 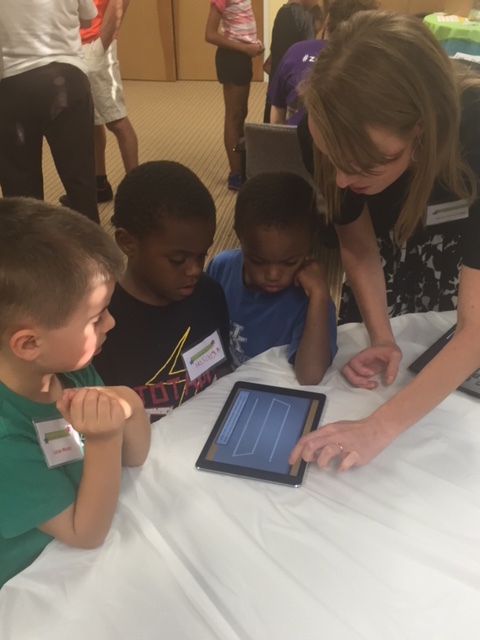 Kelly will demonstrate the app for families with visual, hands-on tech activities during the party. With students having read almost 2.5 million words so far, Ravenelle recently joked at a School Committee meeting that he may need to raise the bar." "Rialto Unified School District wants to build a community of readers and lifelong learners, and now, there’s an app for that. The district, in partnership with Washington D.C.-based literacy company Footsteps2Brilliance, unveiled a new bilingual English and Spanish Early Literacy Initiative Tuesday morning at Garcia Elementary..."
"The City of Thomasville set to launch their new early literacy initiative helping provide easier access to educational tools for area kids. 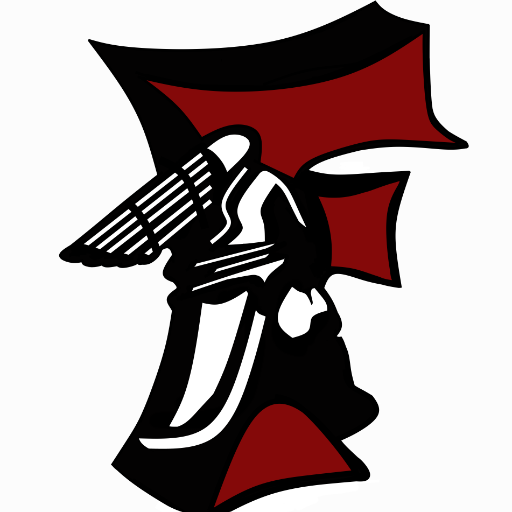 Through Thomasville City Schools, 'Footsteps2Brilliance' aims to create equity and opportunity to address the 30 million word gap that 45% of high poverty children entering school have as compared to their more affluent peers." "This transformative literacy effort supports the White House Initiative on Educational Excellence for Hispanic Students. Through this initiative, the San Benito County Office of Education (SBCOE) has partnered with Footsteps2Brilliance, Inc., the creators of an early learning mobile technology platform that enables San Benito County to provide – free of charge – libraries of eBooks, educational games and activities, and creative writing opportunities to every family with 0- to 5-year-olds and Pre-K through third grade students who reside within San Benito County." 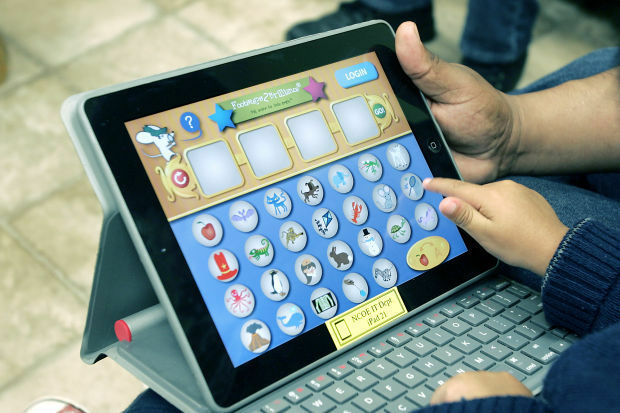 "The program began as a pilot with 16 English learners and is based on an app called “Footsteps2Brilliance,” which is a tool that teaches children vocabulary sounds, letters and words through interactive books, songs and games that are available in Spanish and English on the app. The app was developed through Footsteps2Brilliance, Inc., an early-learning technology company located in Washington D.C. Napa County provides the app free to anyone with a Napa County zip code through a partnership with Napa Learns, an education nonprofit organization." "In Honor of your invaluable service and support of the implementation of Pomona Unified School District's Promise of Excellence Strategic Plan"
"In looking at our SRI inventories at the end of the school year and the beginning of the following year; I found that students who utilized the Footsteps2Brilliance during the summer reading program whose Lexile was BR (beginning readers) improved their Lexile scores ranging from 90 up to 195 when they took the SRI Inventory again in the Fall. Also, an interesting side note: Many students who did NOT utilize the summer reading program who fall under the at risk band had decreased Lexile scores in the Fall. Staci deWit, Elementary Principal from Maxwell Unified "
This is “terrific stuff” and it is a beginning of many to come about how successful Footsteps2Brilliance can be! These results are gathered during the summer reading program which is a voluntary offering for Maxwell!! "After one year of being able to log into a free reading and phonics application, more Osceola County kindergartners are starting their school careers at the starting line, rather than far behind it. 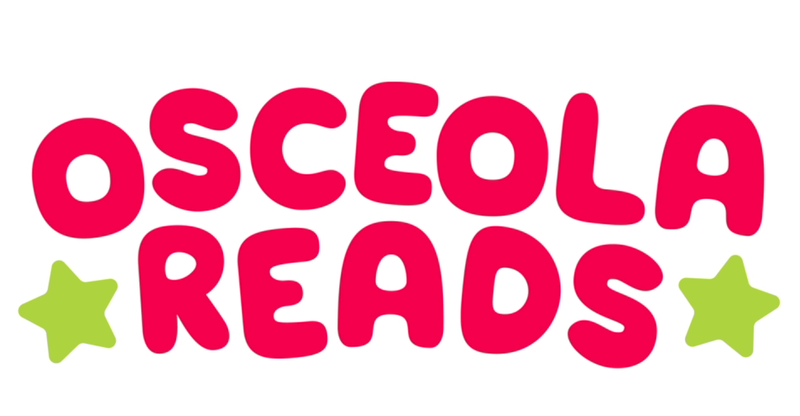 That was the report from Osceola Reads, which has partnered with the School District of Osceola to bring Footsteps2Brilliance, a mobile literacy app geared for pre-kindergarten through third-grade students." "The result was a new initiative, Osceola Reads, and its mobile literacy app, Footsteps2Brilliance, geared for pre-kindergarten through third-grade students. Thanks to the app, this year 33 percent of Osceola kindergarten students were prepared for their first day, showing early success for the five-year reading initiative aimed to increase the literacy rate throughout the county." 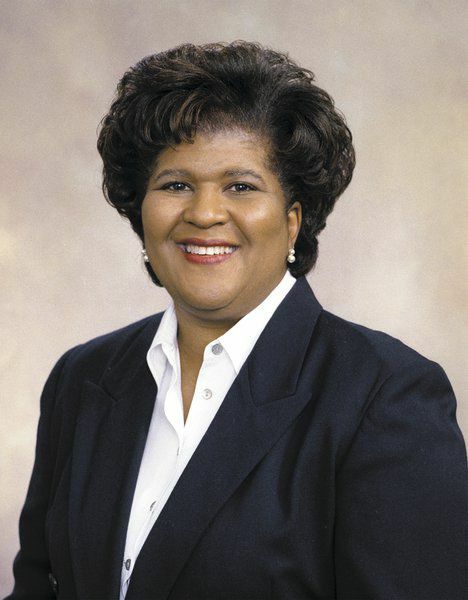 "Boykins-Everett presented Footsteps2Brilliance to Thomasville City Council members, pointing out the program's status of being the first in the state will focus attention on the city." "The Donald A. Quarles Early Childhood Center introduced a new literacy program to parents on Monday, which helps children learn to read with a computer application and games." "It often takes us a day to do one page in a Footsteps2brillance book and most books take weeks to work through, but it is so worth it. Students are thriving. They are engaged in their learning and learning to read at a much faster rate. This is because skills are intertwined and revelant, and they are interested and engaged. They are thinking interactive little people and no longer “my pupils”. I can never go back to older methods of teaching after seeing where the technology road has led me." 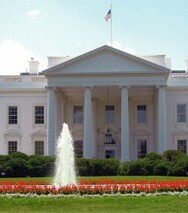 "Footsteps2Brilliance is designed to combat the “word gap,” she said. Studies indicate children who aren’t read to when young can develop as much as a 30 million word gap in their vocabularies. 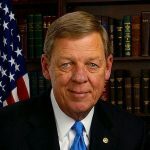 And students who aren’t proficient readers by third grade generally face academic challenges as they move through school, and are more at risk for dropping out and failing to graduate high school." 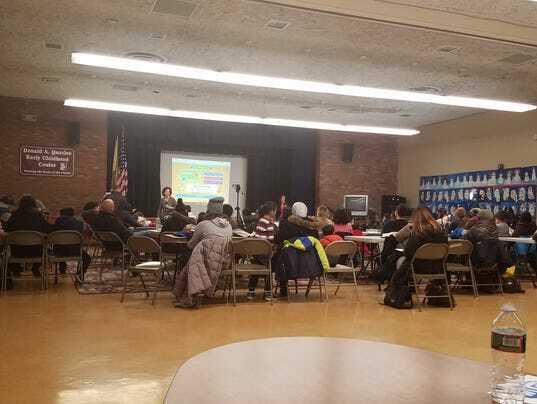 "Only a few hundred preschool students in the city have access to a reading and vocabulary program aimed at closing the gap between low-income students and their more affluent peers, according to the district's top administrator. 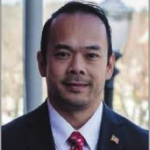 But several grants accepted by the School Committee Monday night will open up the program, Footsteps2Brilliance, to not only other students in the school district, but the community as a whole, said Fitchburg Schools Superintendent Andre Ravenelle on Tuesday." 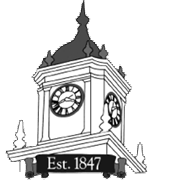 "The Grayson County Board of Education heard a presentation Thursday evening concerning a new program which is designed to increase literacy in children from birth through the third grade. Catherine DeRosa, Director of Curriculum & Implementation for Footsteps 2 Brilliance, made the presentation to the board, explaining that the program will be available to all children in Grayson County, not just those who are enrolled in schools in the county." 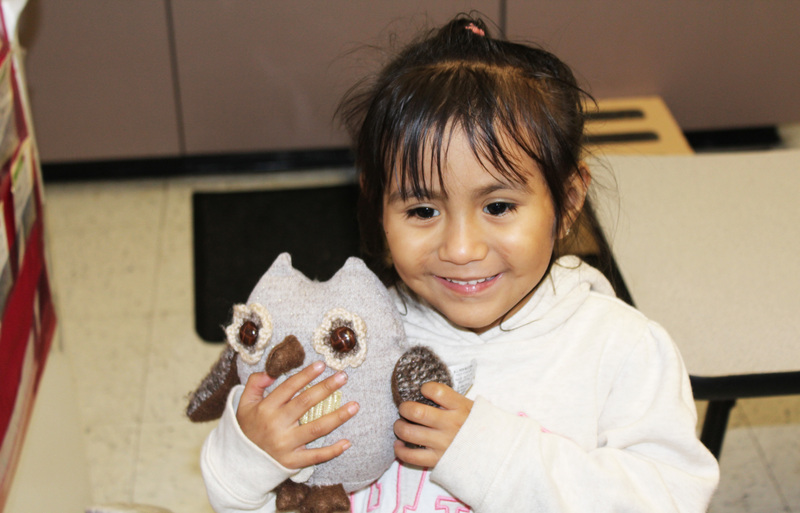 "The San Benito County Office of Education (SBCOE) announced that it is introducing the Footsteps2Brilliance literacy program across the county. Theprogram will allow families of children through third grade to access an array of interactive, fun and engaging ebooks, games, and activities with the goal that all students will be able to read at grade level by the third grade." "Through the Rising Readers initiative, all Santa Clara families, whether or not they’re enrolled in the SCUSD...will have free access to this award winning Footsteps2Brilliance early learning app in English and in Spanish"
"In a first-of-its-kind move in the Garden State, the Englewood Public School District is paying for an app that will get kids learning even before they’re old enough to enroll. The app, expected to launch in January, is being specially designed to line up with the material taught in Englewood schools. 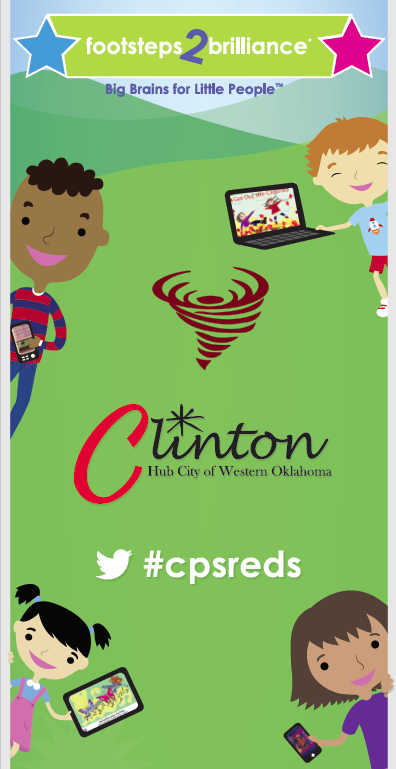 Anyone in town can download the app, free of charge, and their young children can have immediate access to activities that line up with the district’s curriculum, in English or Spanish languages." Napa County is spreading the word about Footsteps2Brilliance! 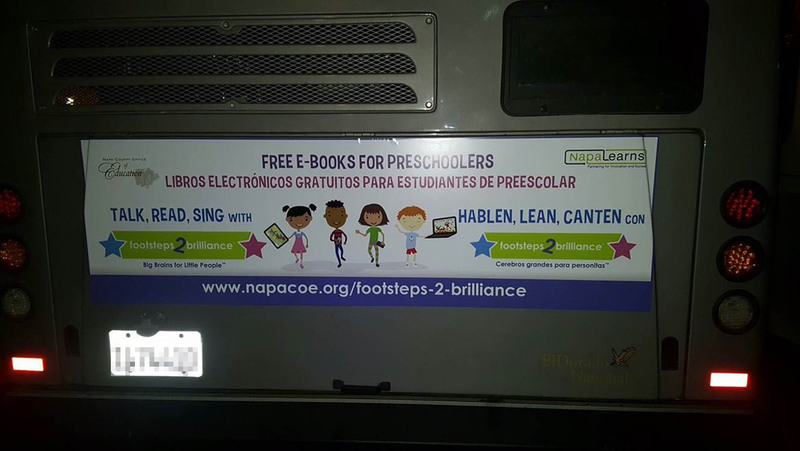 They are using local busses to encourage the community to download Footsteps2Brilliance and use it with their early learners. "The U.S. 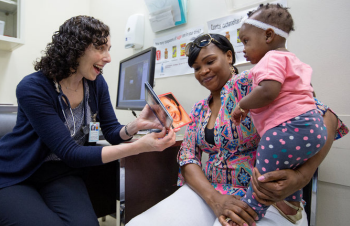 Departments of Education and Health and Human Services today released a policy brief on the use of technology with early learners to help families and early educators implement active, meaningful and socially interactive learning. The brief includes a call to action for researchers and technology developers, highlighting topics for further research and encouraging the development of research-based products." Pomona USD is reading for the record! 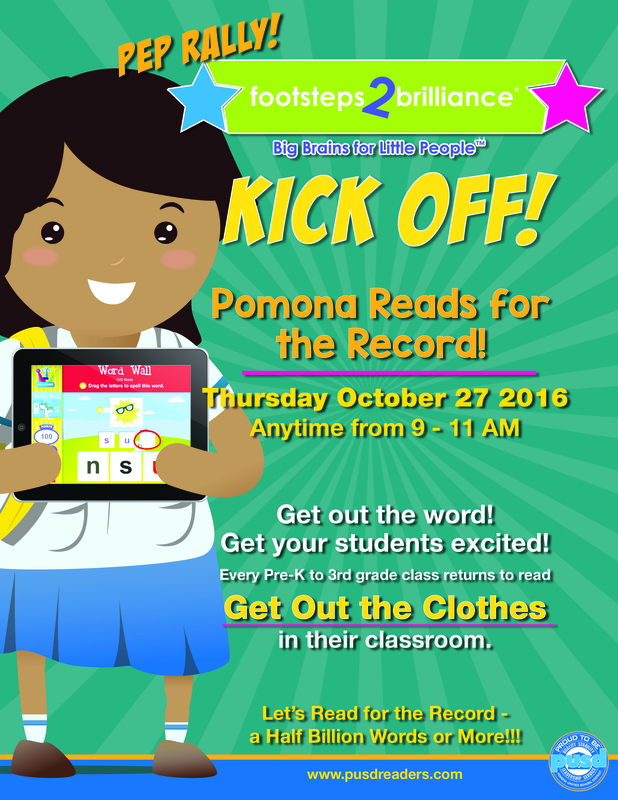 "Pomona USD is hosting a Footsteps2Brilliance Kickoff Rally to get all early learners reading toward their goal of a half BILLION words!" "A smartphone and tablet app called Footsteps2Brilliance aims to narrow what education researchers call the 30 million word gap, and will be available for free to anyone in the city starting next year." "EPSD selected Footsteps2Brilliance, a literacy app for pre-K–3 grade students, as part of a city-wide initiative to boost literacy. Its bilingual curriculum contains more than 1,000 interactive books, songs and games, offered in English and Spanish." "Since formally introducing Footsteps2Brilliance, a literacy app for pre-kindergarten through third grade students, in February, more than 2,000 county families have registered. The School District, Education Foundation Osceola, the cities of Kissimmee and St. 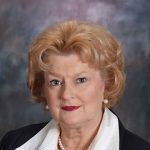 Cloud and Osceola County joined forces to bring the application, which can be accessed through a traditional computer or any mobile device to parents and students-to-be to enforce reading and phonics to young children." "The program’s impact was immediate and evident. 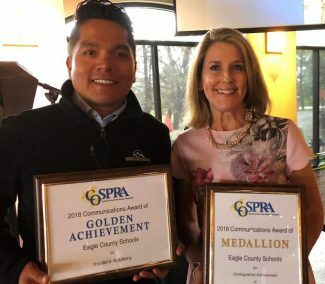 Covington Independent Schools Assistant Superintendent Charlene Ball says that when they launched the program they set a goal for a million words to be read." "But a study just out shows that the gap in school readiness between rich and poor children entering kindergarten closed significantly — by 10 to 16 percent — from 1998 to 2010. Some ethnic/racial achievement gaps declined as well." Pomona Unified literacy ‘app’ up and running with first year goal of reading one billion words! through third grade but is available to everyone – even adults and adult English learners – to improve literacy skills." 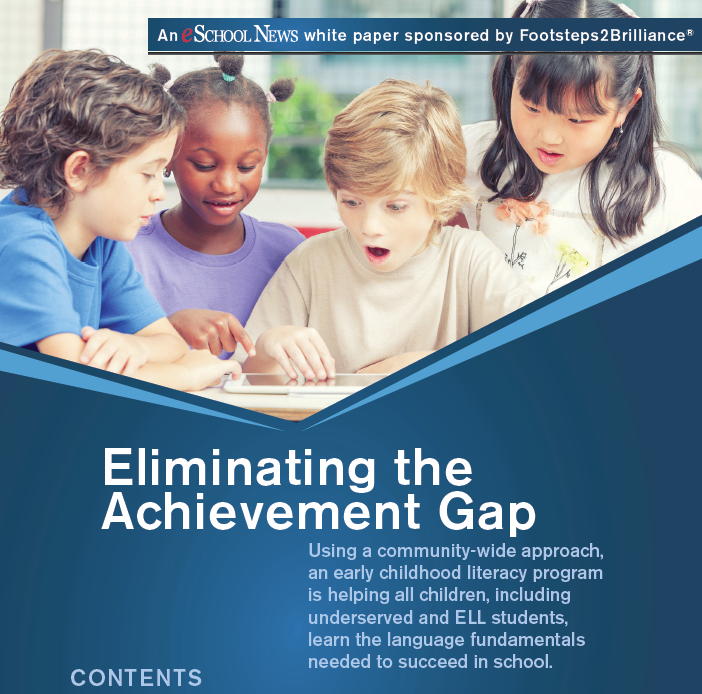 "To address the inequity faced by impoverished immigrant children who grow up hearing 30 million fewer spoken words than their more affluent peers, the Napa County Office of Education piloted a multilingual interactive digital platform called Footsteps2Brilliance with preschool students, seeing English language skills increase by 250%." "Pomona Unified is one of 12 school districts statewide to access the Footsteps2Brilliance Early Learning Literacy App for free. The app contains more than 1,000 children’s books, nursery rhymes, songs, educational games and other resources parents can use with their children from birth to second grade to develop literacy skills. The materials in the app are particularly useful in helping low-income children develop vocabulary and other literacy skills." "The program is the modern-day version of grandma’s lap — a grandma with an extensive library. Called the Early Learning Literacy App by Footsteps2Brilliance, it’s loaded with more than a 1,000 children’s books, nursery rhymes, songs, educational games and more. Across the country, educators are recommending it, targeting low-income families who may speak 30 million fewer words to their children than affluent parents by age 3 — what they call the “30 million-word gap.”"
"The Napa County Office of Education innovative Digital Early Learning (DEL) program has received the 2016 “Partners in Educational Excellence Award” from the Association of California School Administrators (ACSA)." 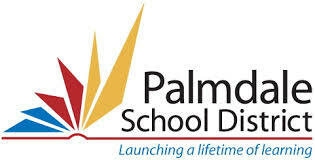 "The school district will “flip the switch” for the program at a news conference scheduled for May 4 that will introduce the school district’s partner in the project, Footsteps2Brilliance, Inc., an early learning (pre-kindergarten through third grade) technology company based in Washington, D.C."
"Palmdale School District's Palmdale Promise: Early Learning Literacy Initiative seeks to have all children in the city reading at grade level by third grade with the aid of the citywide Footsteps2Brilliance reading program." 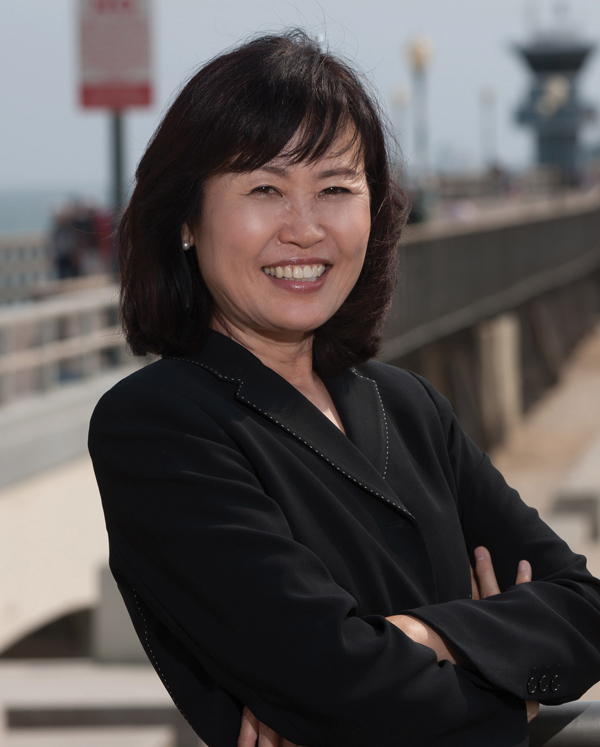 "Pomona Superintendent unveils proactive blueprint to facilitate early literacy for children throughout school district's entire service area. Pomona Unified School District (PUSD) is set to debut its Early Learning Literacy Innovation Summit on Wednesday, May 4, 2016 from 9:30 to 11:30 a.m.
"The app is designed to keep families engaged in their child’s learning from any mobile device (Apple, Android, Kindle Fire) or traditional computer. Teachers in all Second Street School classes can track student progress through the application in order to tailor instruction to their individual needs." 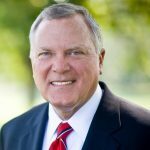 "That’s why May and others joined Barber Tuesday to unveil a community-wide effort to better combat reading deficiencies through technology. Specifically, it’s an app called Footsteps2Brilliance that uses songs, animation and narratives to engage readers on SmartPhones, iPads and other mobile devices." "At the conference, Office Depot, Inc. will present in the SXSWedu Playground, an exciting learning space built to fuel innovation and discovery, where attendees can explore everything from early literacy platforms to high-impact learning environments... Highlights of this experience include a personalized engagement platform for educators from IBM; early literacy mobile applications from Footsteps2Brilliance; high school entrepreneurship competitions designed by INCubatoredu; as well as makerspace student simulations, 3D printing, and more." 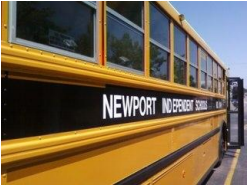 "Beginning with the 2015-2016 school year all Newport children ages 3 to third grade will have an exciting opportunity to jumpstart their literacy skills. Footsteps2Brilliance is a mobile literacy technology that can be accessed using any smart phone, tablet, iPad or computer." "Because Footsteps2Brilliance is able to play the word in English and then switch to Spanish she was able to go back and forth and identify at her own level, at her own speed," stated Brown in reference to a student learning English. 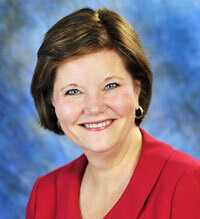 "The School District, Education Foundation Osceola, the cities of Kissimmee and St. Cloud and Osceola County have joined forces to bring a new digital application to parents and students-to-be to enforce reading and phonics to young children." "Five years ago, the Napa County Office of Education piloted the use of Footsteps2Brilliance, a digital platform for building early literacy skills, with a small group of preschool students. " "I love what we've done"
"...when Luciano said she heard that one in seven children reaching school age weren’t prepared for kindergarten, the district acted and created Osceolareads.com, a portal to Footsteps2Brilliance, a literacy program geared for age 4 and under. " "People ask what is different about this program. What’s different is it works with any age. I have personally used it with 2 year olds up to 8 year olds; all of them love it. They use it at different levels with different understandings, but I have seen 3 year olds sounding out words after being on it for just a few months. Students love to do it. " "The Footsteps2Brilliance program engages students. They are excited to use the electronic tablets to perform the exercises and games and ultimately publish their own words. I see students accessing vocabulary and using it sooner and with more frequency and precision than before." "This is a really strong attempt to improve literacy before kids ever enter our schools. It's a really good opportunity. But it doesn't replace books or parents reading to their children." "Literacy is the key to learning. Footsteps2Brilliance will provide a gateway for all of our Osceola County early learners, from cradle and beyond, to develop the skills and self confidence they need to succeed in kindergarten." "At schools such as Jennie Dean Elementary, students attend preschool two days a week and continue their lessons at home with their parents with free bilingual mobile literacy software called Footsteps2Brilliance. " 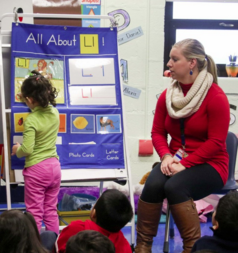 Using a community-wide approach, an early childhood literacy program is helping all children, including underserved and ELL students, learn the language fundamentals needed to succeed in school. 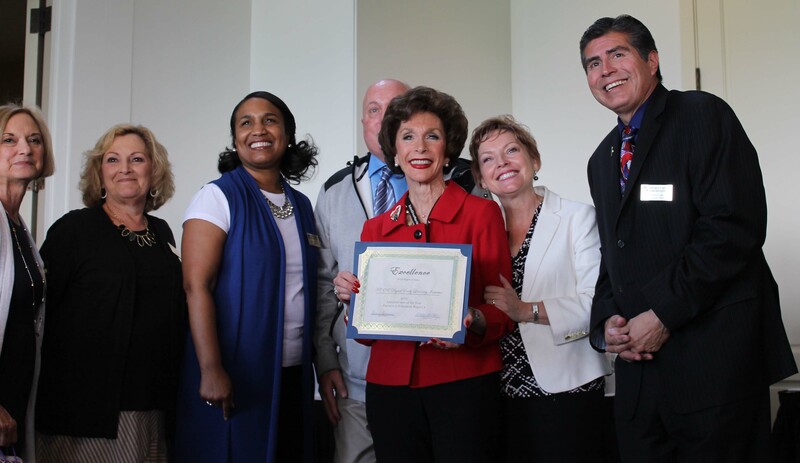 California County Superintendents Educational Services Association's Spotlight on Footsteps2Brilliance ® . "The good news is that programs such as Footsteps2Brilliance at the Napa County Office of Education are helping bridge the divide..."
Footsteps2Brilliance Invited to White House to Celebrate Educational Excellence for Hispanics. “The goal of the Model Innovation City Initiative is to promote reading efficiency by the third grade…"
“In honor of your efforts to promote literacy…"
“In honor of your commitment to Buena Park students to reach the goal of reading proficiency…"
“In honor of your Model Innovation City kickoff…"
"We thank you for your transformative literacy program and for ensuring…"
“The fourth district congratulates you for developing innovative ways…"
“As your United States Senator representing the State of California, I commend the Buena Park School District, Mayor Art Brown, Footsteps2Brilliance and Superintendent Greg Magnuson…"
“This transformative literacy effort, which is available in both English and Spanish, also supports the White House Initiative… "
“The bilingual eBooks and educational games provided by the Footsteps2Brilliance program…"
“This transformative literacy effort, which is available in both English and Spanish also supports the White House Initiative on Educational Excellence..."
“Providing our entire community this cutting edge source of education is a top priority,” stated Maldonado..."
Osceola Superintendent Invited To White House For Footsteps2Brilliance Early Learning Initiative. 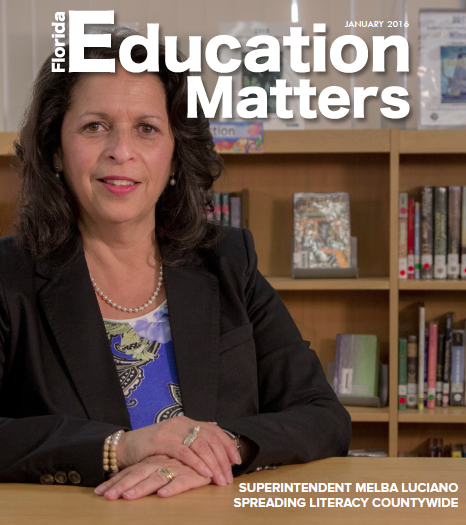 “Literacy is the key to learning," said Superintendent Melba Luciano. “Footsteps2Brilliance will provide a gateway for all of our Osceola County early learners, from cradle and beyond, to develop the skills and self-confidence they need to succeed in kindergarten..."
Manassas City, VA Public Schools and Footsteps2Brilliance want all children to read. "Manassas City, VA pre-k students, parents, teachers and technology come together using the bilingual, Early Learning program Footsteps2Brilliance…"
"For a long time educators have been attempting to start the process of learning for children earlier and earlier …"
"This is the first city-wide offering of this award-winning program in the State of Oklahoma …"
"District officials say that’s about to change with the purchase of Footsteps2Brilliance …"
VA District Turns to Blended Footsteps2Brilliance for Pre-School. Footsteps2Brilliance® Innovative Early Literacy Program Now Available for ALL Residents of Clinton, OK.
Manassas City is out of space for preschool. Is software the solution? Manassas school chief Magouyrk is leading revolutionary, free, pre-K learning in English and Spanish for every child in city. US Senator Mark R. Warner extends his congratulations to Manassas City Public Schools and Footsteps2Brilliance. 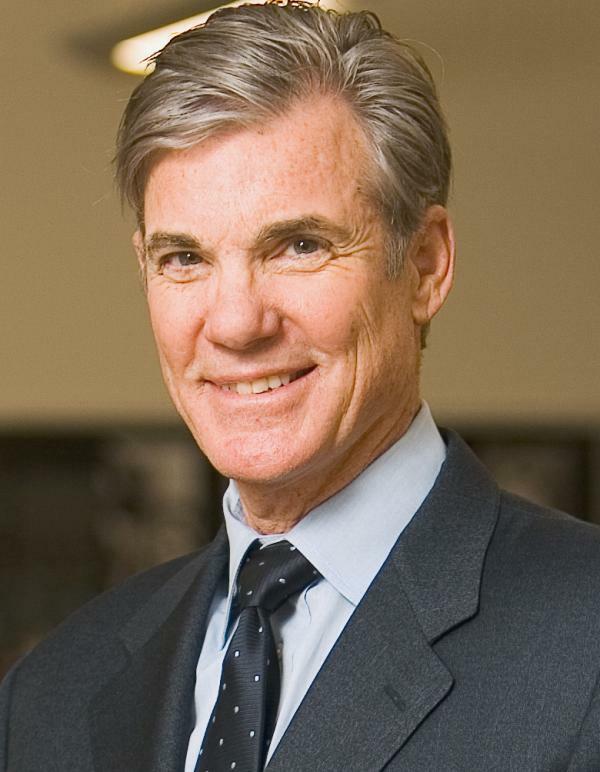 "Educating the youth of America is both exciting and challenging. 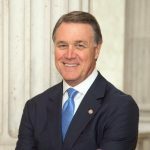 This event celebrates the start of a transformative program for pre-k age children... "
Governor Terence R. McAuliffe congratulates Manassas City Public Schools. The City of Manassas Mayor Harry J. Parrish II recognizes Manassas City Public Schools and Footsteps2Brilliance. 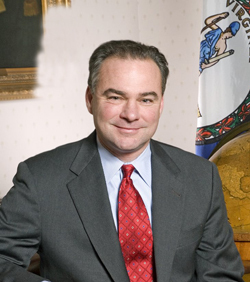 US Senator Tim Kaine recognizes Manassas City Public Schools and Footsteps2Brilliance. “It is the goal of Manassas City Public Schools to accelerate early learning, close the literacy achievement gap, and support our English Language Learners,” said Dr. Catherine Magouryk... "
Why you should let students have unlimited screen time. “Misinformation and misunderstanding can be a problem when it comes to screen time... "
"Literacy Lab’s early learning initiative is a transformative model for the United States. 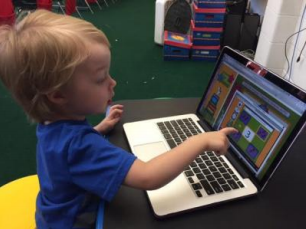 By using Footsteps2Brilliance’s interactive curriculum, Literacy Lab is cost-effectively providing parents with hundreds of eBooks and learning games while teaching them to become their children’s first teacher... "
We are overcoming the challenges of kinder-readiness with an out of the box solution! "Experts and leaders in attendance at the Early Learning Initiative Meet Up. " 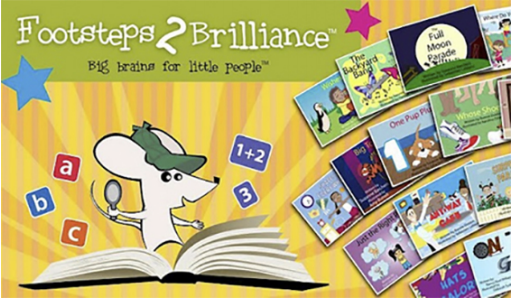 "Footsteps2Brilliance consists of illustrated and animated eBooks in English and Spanish, along with more than 200 education games and alphabet books. The program, provided by the Napa County Office of Education in partnership with NapaLearns, is a key part of the NCOE’s Digital Early Learning Program." "Footsteps2Brilliance’s Model Innovation City takes a city-wide approach to vocabulary and literacy by sending Pre-K through 3rd literacy curriculum to all the mobile devices that parents already own." "Barbara G. Nemko, the superintendent of Napa County Schools, does her best to give kids a running start on literacy with the early learning platform Footsteps2Brilliance"
"With the increased recognition that an important part of brain development occurs within the first three years of life ..."
Looking for an Edge: Schools Look to Technology for Early Childhood Learning in Revere, Mass. "When we have kindergartners with a good foundation achieving at a high level, what that leads to is first grade teachers being able to do more and then second grade teachers can do more with them. It goes on and on..."
Footsteps2Brilliance receives Commendation from Mayor Daniel Rizzo of Revere, Mass. "Footsteps2Brilliance receives Commendation for partnership with Revere Public Schools ..."
Revere Boston District Launches Smartphone-friendly Million Word Summer Challenge. "While they’re encouraged to continue reading over the summer months, the program is really aimed at the district’s incoming cohorts--those aged 3 to 4 years old--to encourage their progress before they enter kindergarten. " Revere Mayor Dan Rizzo receives Certificate of Special Congressional Recognition. "United States Senator Edward J. Markey "
Revere Mayor Dan Rizzo receives Governor’s Citation. 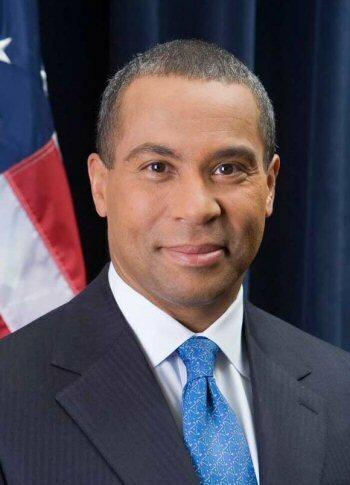 "Massachusettes Governor Deval L. Patrick ... "
Revere Superintendent Dr. Paul Dakin receives Governor’s Citation. Revere, MA Mayor Dan Rizzo Receives Official Citation From State Senator. "Massachusettes State Senator Anthony W. Petruccelli extends..."
Superintendent of Revere Public Schools Dr. Paul Dakin Receives Official Citation From State Senator. Revere Mayor Dan Rizzo receives a congratulatory citation from State Representative RoseLee Vincent. "Mayor Rizzo is recognized for his efforts in ..."
Revere Superintendent Dr. Paul Dakin receives a congratulatory citation from State Representative RoseLee Vincent. 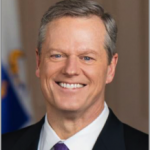 "Dr. Dakin is recognized for his work implementing a Model Innovation City ..."
US Senator Elizabeth Warren recognizes Revere, MA Superintendent Dr. Paul Dakin. 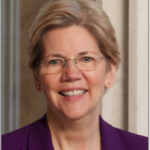 "Over the course of your career..."
US Senator Elizabeth Warren recognizes Revere, MA Mayor Dan Rizzo. "I am proud to join the city of Revere in congratulating you and the Revere School Committee ..."
Speaker of the House Robert A. DeLeo on behalf of The Massachusetts House of Representatives offers a congratulatory citation to Superintendent Dr. Paul Dakin. 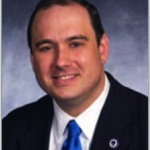 "The Massachusettes House of Representatives offers its sincerest congratulations ..."
Speaker of the House Robert A. DeLeo on behalf of The Massachusetts House of Representatives offers a congratulatory citation to Mayor Dan Rizzo. Congresswoman Catherine Clark extends a Certificate of Special Congressional Recognition to Superintendent Dr. Paul Dakin. "Recognized for his work to promote an innovative early reading initiative in the city of Revere ..."
Congresswoman Catherine Clark extends a Certificate of Special Congressional Recognition to Mayor Dan Rizzo. 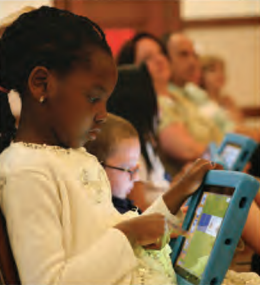 "There is no single strategy that offers a greater return on investment to Revere than providing early learners and their families with the tools ..."
Revere Launches Model Innovation City: Utilizes Mobile Technology to Get Children to Read One-Million Words. 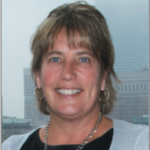 "“There is no single strategy that offers a greater return on investment to Revere than providing early learners and their families with the tools need to learn how to read proficiently by the third grade,” states Dr. Dakin. …"
"Everett challenges all pre-K through 3rd grade students to read a million words by the end of the summer! ... "
"State Senator Sal DiDomenico and State Rep. Wayne Matewsky were on hand to present the EPS with proclamations for its designation as a Model Innovation City..."
"The City has partnered with Footsteps2Brilliance®, Inc. to provide a library of eBooks and educational games to every family within the Everett urban zip code..."
"Knowledge about the role of early language exposure to academic success is not a new one... "
"This initiative will truly be a collaborative program between government, community partners and parents... "
"This can be a particularly effective tool for our young English learners…"
"This initiative will truly be a collaborative program between government, community partners and parents..."
"Napa’s county-wide early learning initiative is a transformative model for early learning in the United States… "
"This implementation marks the first time the software has been distributed in a county-wide program… "
Best Apps for Kids Review of Early Learning University, LLC. "The progressive steps kids need for reading are achieved easily in a wonderful environment with fantastic graphics… "
"One benefit of Footsteps2Brilliance is that parents can download it to their device – tablet, cellphone or computer… "